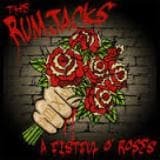 The Rumjacks unveil their first new music in more than a year with the release of brand new single, A Fistful O Roses. The song is an emphatic statement about the bands view of Sydneys new lock out laws and features a powerful music video directed by Josh Groom, which shows the band taking over a bar for a metaphoric wake with an arresting live performance. their first album finally available in Europe. Vinyl version of their debut album! 2018 is a monumental year for The Rumjacks.The celtic, folk, punk rock band are celebrating their 10th year anniversary together.They also have a brand-new album - Saints Preserve Us! - The 12-track album is a blistering ball of wild energy that sees the band in peak performance, showing a level of musicianship and songwriting that only 10 years of endless touring and playing together can bring.Saints Preserve Us will be the bands 4th album release, a quick follow up to the 2016 acclaimed album Sleepin Rough. Previous albums include Sober & Godless from 2015, and Gangs of New Holland in 2010. 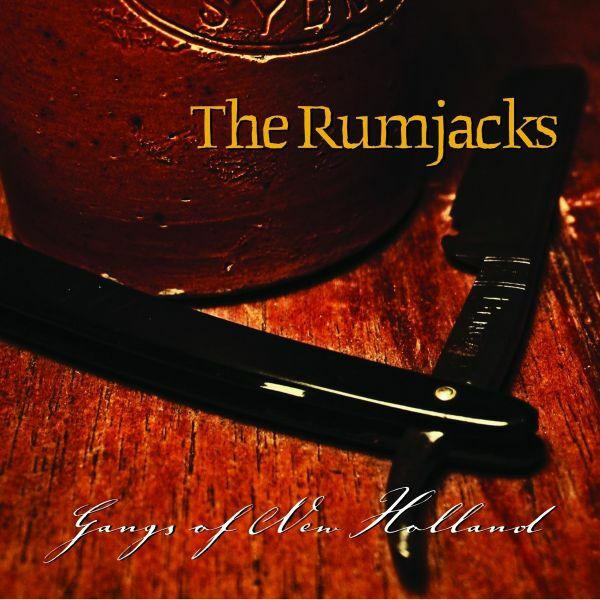 An Irish Pub Song was a breakthrough song for the band off their debut album (Gangs of New Holland) and has racked up over 45 MILLION views on YouTube alone! All done independently and proud. 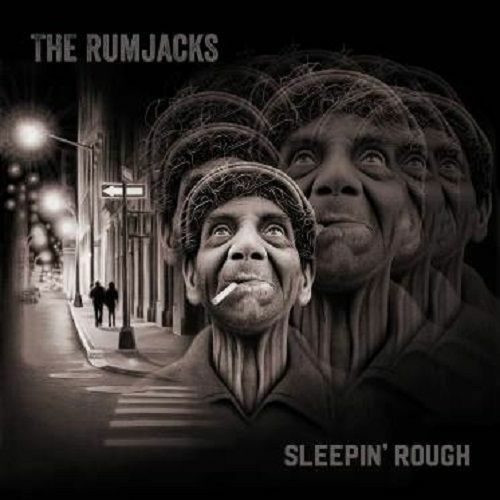 Sleepin' Rough is The Rumjacks third full length album and the follow-up album to the 2015 album 'Sober & Godless". "This album finds us right here, living very much in the now," McLaughlin said at the time. "We havent tried to reinvent anything, just write really good songs and play them with all our heart for real people, look em straight in the eye and, between us, try and draw something vital out of the moment. "The release of Sober & Godless saw the band really hit their collective straps. 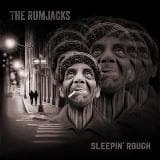 The touring stepped up and The Rumjacks have since shared stages with the likes of The Dropkick Murphys, Gogol Bordello, The UK Subs and The Aggrolites, amongst others. 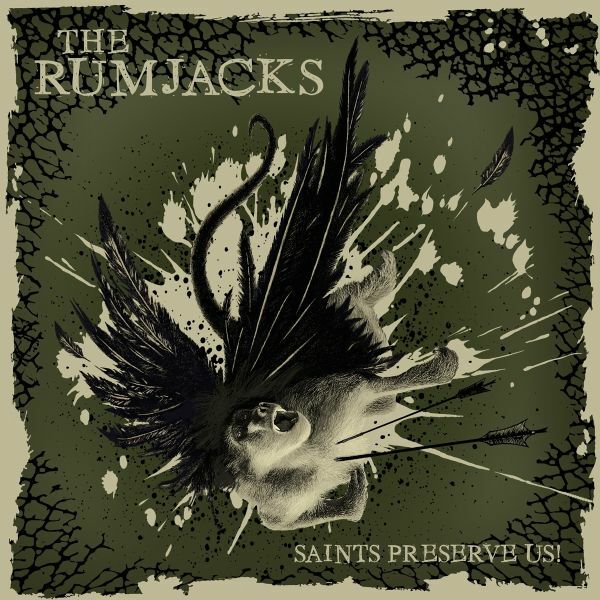 Eight years in now, and The Rumjacks are a force. Their live shows have become legendary, their records lauded, their ethos and commitment second to none. Theyve put in the hard yards, and theyre not done yet - this will be their year, the year of The Rumjacks. 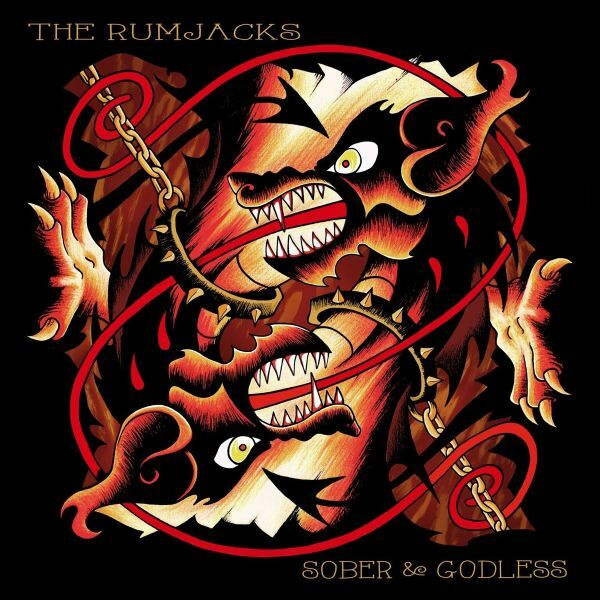 This isnt a demand from the Sydney-based Rumjacks regarding their long-awaited second LP, Sober & Godless. Its the message the band members themselves took from a brief hiatus from music, a message to live by - in a world ruled by electronic devices and short attention spans, its solid advice indeed. Its also a message which has informed the next stage of their musical journey. Its a message which imbues the writing that went into Sober & Godless, a collection of stories told by a band who wear their working class roots proudly upon their collective sleeve, and who want nothing more than to make music that touches people, that people can relate to, that tells a story of today. The album is the mark of a band whove grown, whove learnt from experiences garnered thus far, and whove translated that into an album which will no doubt see them making 2015 their year. Its an album which is raw and honest, visceral and true, the focus on the stories, on the real life these songs are about. "Call it Celtic punk, folk, rock or whatever, we have to keep telling each other our story, thats the only thing that keeps us human," McLaughlin sums up. Vinyl version of the second album!